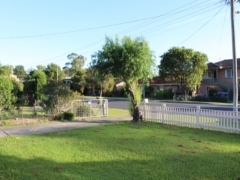 This impressive property would suit from first home buyers to experienced investment seekers. 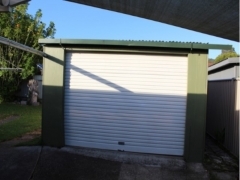 This property has a single lock up garage to a covered rear patio and expansive front and back yards. 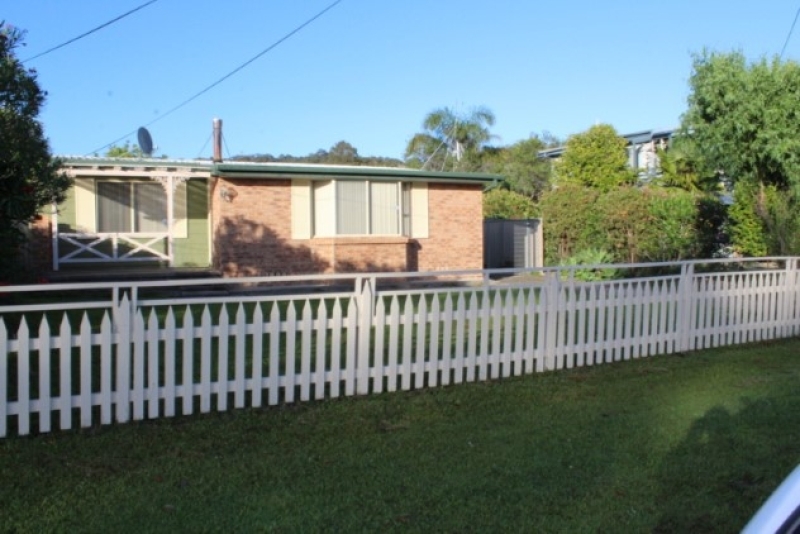 This level block is located in the heart of surf beach, close to transport, beaches and the local shopping centre. 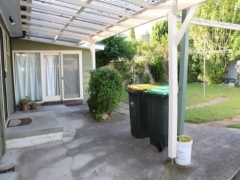 This property is well built and perfect for renovations.